Three main versions of the FlyDubai Boeing-737-800 crash have been revealed by the Russian Investigative Committee. 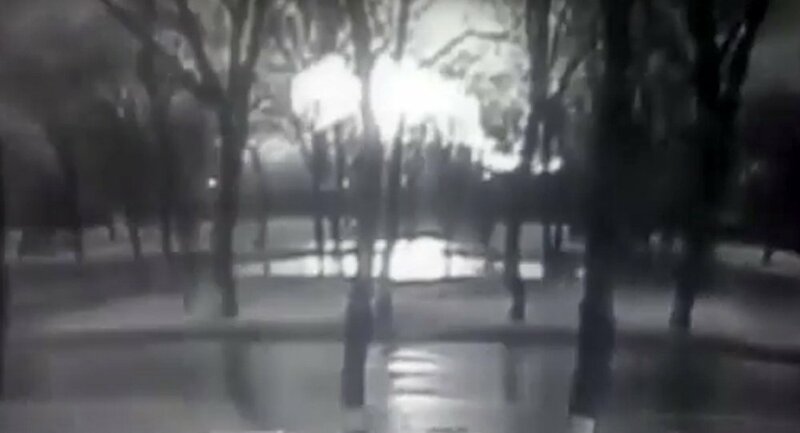 The Russian Investigative Committee is considering three main versions of the FlyDubai plane crash in Rostov-on-Don: technical fault, severe weather conditions or human error, according to the Investigative Committee's chief Vladimir Markin. "Different versions of the incident are being investigated, including crew error, technical failure, bad weather and other factors," Markin said. Earlier, Senior Assistant to the Head of the Southern Transport Investigations Oksana Kovrizhnykh said that there were two main versions of the FlyDubai plane crash. "We are considering two main reasons for the crash in Rostov-on-Don at the moment. Piloting error due to worsening weather conditions or technical failure," said Kovrizhnykh. There were 45 Russian citizens on board, according to the senior assistant. A passenger FlyDubai Boeing-737-800 en route from Dubai to Russia’s Rostov-on-Don crashed at the city's airport after missing the runway amid poor visibility and bad weather conditions. No one out of the 7 crew members and the 55 passengers survived the crash.